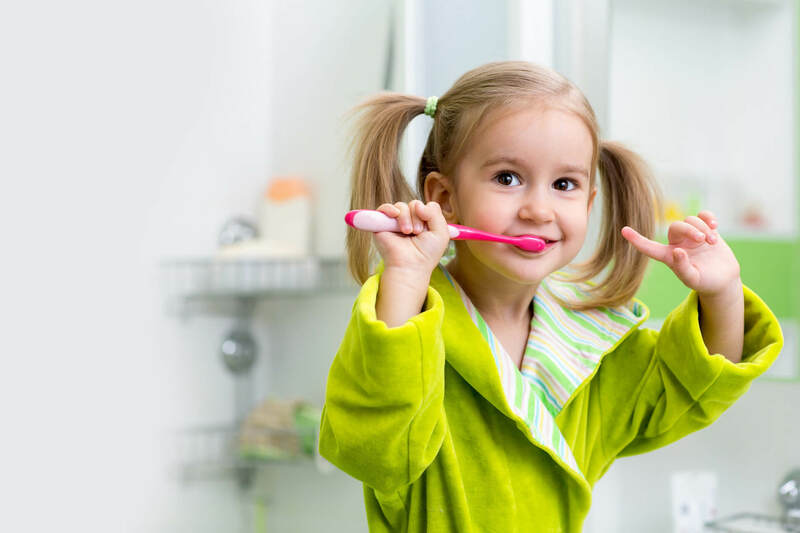 pediatric dentistry for kids and adults. in the heart of downtown Stuart, FL. 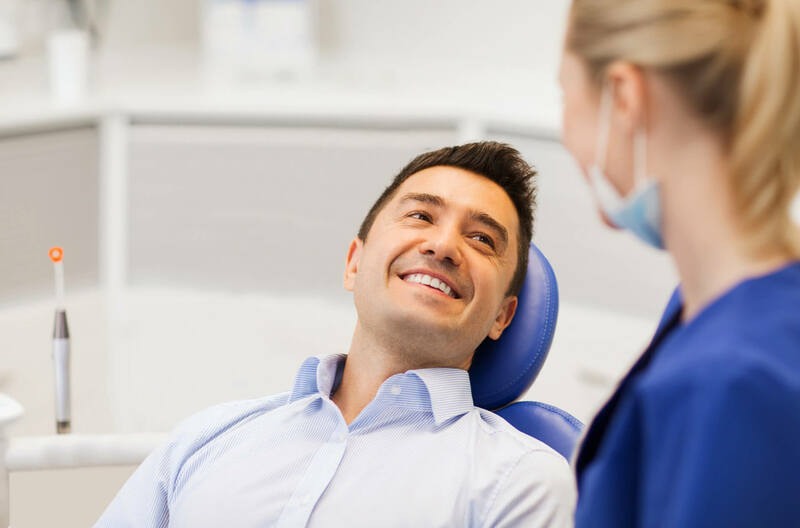 Give us a call when you are ready to experience peaceful, gentle no-pressure dentistry. We treat our patients with respect and integrity. Dr. Crystel Añaños Riggs, D.M.D. P.A. 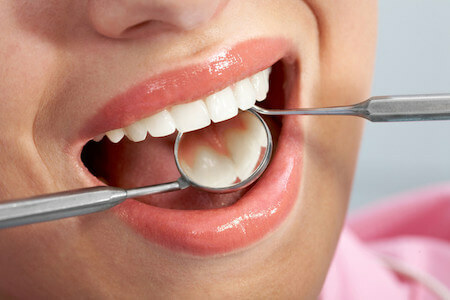 in Stuart, FL is pleased to offer her unique mix of comprehensive dental care in a gentle comfortable environment. 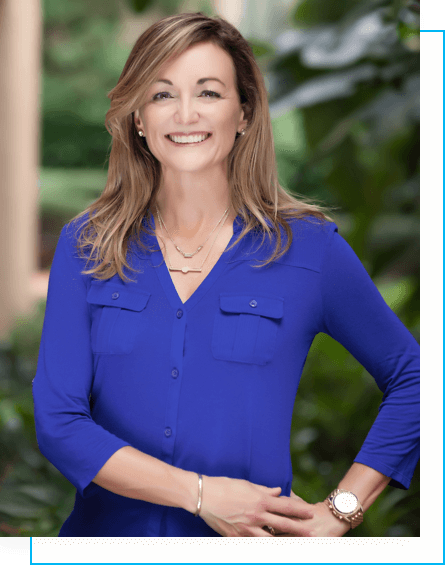 In her practice, she emphasizes offering not only personable service, but also conservative options using minimally invasive technology. 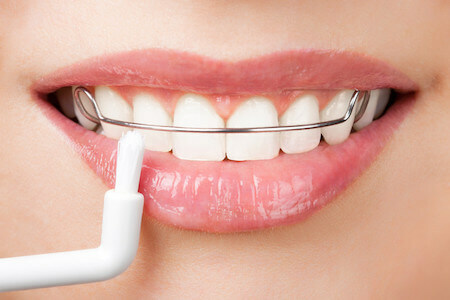 Dr. Riggs is a graduate of the University of Florida, College of Dentistry and presently, a member of many advanced training organizations that keep her on the cusp of new treatments and technologies which allow her to stay true to her commitment to her patients to offer complete dental health care and help to preserve teeth for a lifetime. 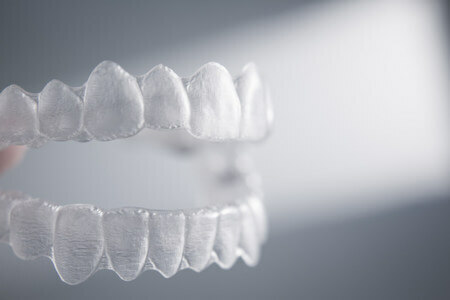 Dr. Riggs wants to offer conservative alternatives to full coverage crowns, so she has mastered cosmetic bonding to preserve tooth structure when possible as well as offering a less expensive option to patients that can’t afford crowns. 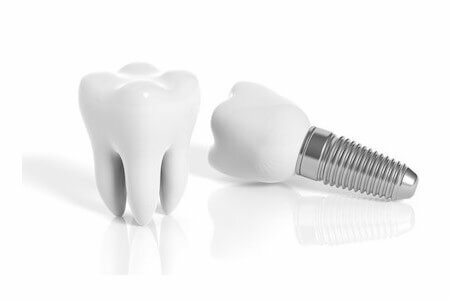 Porcelain onlays help to preserve healthy tooth structure and maintain the integrity of the crowns while protecting the tooth long-term. 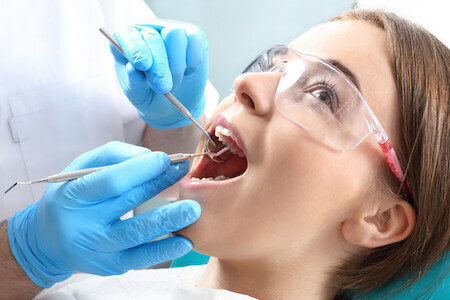 Transitional bonding treatment is used occasionally for those patients who need to complete major reconstruction or open their bite. 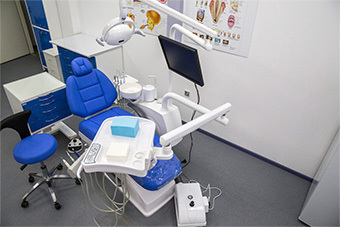 This allows a PHASED DENTAL TREATMENT, allowing patients to do their dental care at a pace that works for their budgets as well as their overall oral health plan. 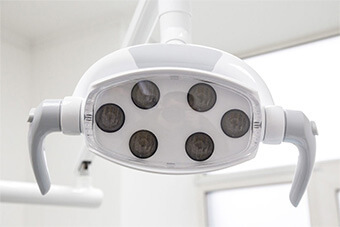 We also use the KAVO DIAGNODENT to detect cavities in their early stage and also provide conservative SEALANT procedures to close up the small grooves in the teeth. 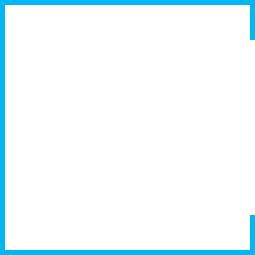 Finally, Dr. Riggs has special advanced training in offering Botox® and Dermal Fillers; sponsored by the Esthetic Skin Institute, Inc. and the American Academy of Facial Esthetics. 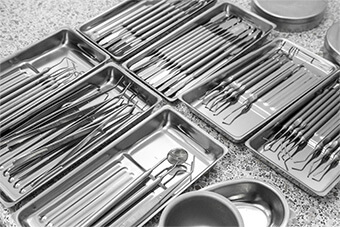 Please explore our website to learn more about any of these procedures and more. 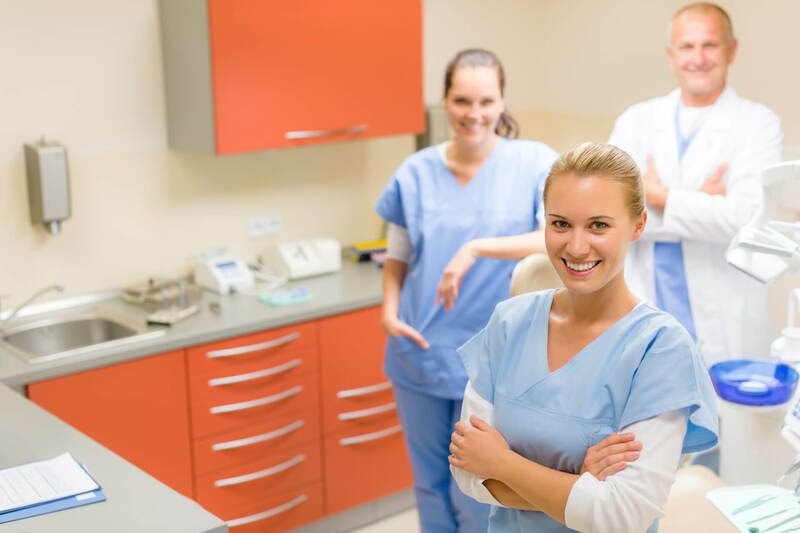 At Riggs Family Dentistry, all smiles are welcome. 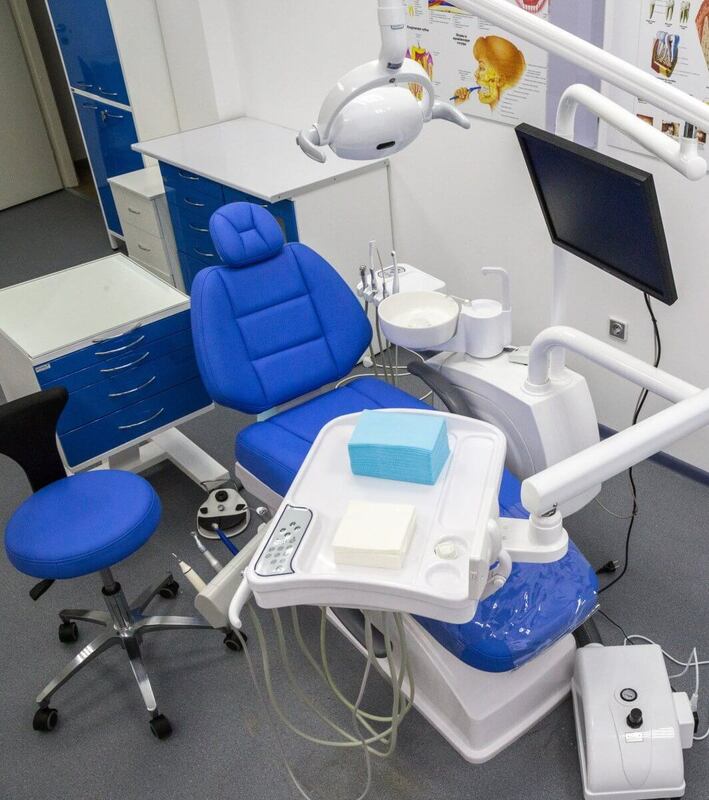 Dr. Crystel Añaños Riggs and her highly skilled, compassionate team offer you and your family an array of general dental services that will help you achieve and maintain a healthy, attractive smile. 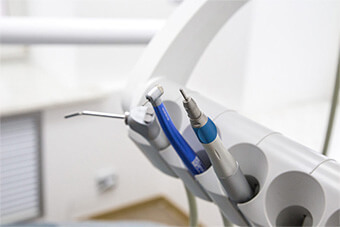 Preventive maintenance is important for your overall health, helping correct common dental conditions while preventing future, more extensive problems. 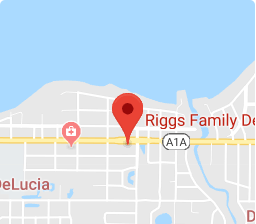 Dr. Riggs and her staff place your comfort and well-being first. We’ll keep you smiling through every visit.